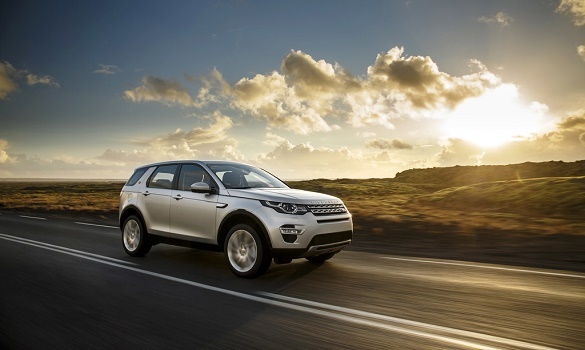 The Discovery Sport is the first in a new generation of Land Rover SUV design. This is a modern and compelling vehicle, with its compact body and purposeful stance. Its distinctive silhouette and beautifully sculptured surfaces combine to create a vehicle that truly connects on an emotional level.